XLR signal cabling we recommend and use with our subwoofers & powered loudspeakers. 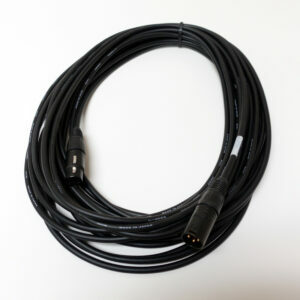 These cables are assembled and terminated in the US using Canare Star-Quad cabling for very high noise immunity with premium black & gold Neutrik XLR connectors. 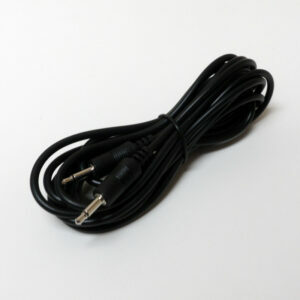 3.5mm Mini Mono Phono Cable for 12V Trigger Connection Stereo cables can work, but a mono phono cable is recommended by most electronics manufacturers.